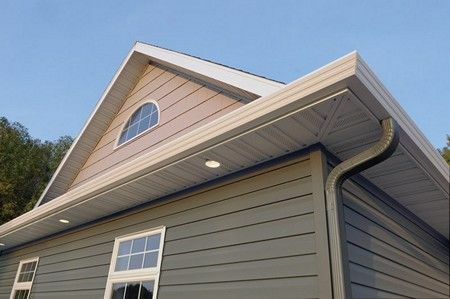 When downspouts or gutters get clogged with leaves, dirt or debris, this causes a number of problems, such as roof leaks and building stains from backed up overflow from the gutter excess run off, and the debris also creates fire hazards when it dries. 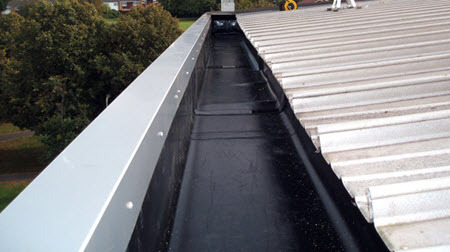 Rain gutters are made to protect the foundation of the home or property from water damage. If water gets under the foundation or under the property the water can damage the floors and foundation. Most people do not even realize this until real damage becomes visible. Our rain gutter cleaning professionals provide rain gutter cleaning services for all of Ossining. We also troubleshoot to find the cause of gutter drain problems. This service alone and the value it brings separate us from the rest of the competition. We understand that not only do you expect high quality work, but that you don't want to clean up a mess afterward! Leave the property in the condition that it was found, no mess, ho hassles! 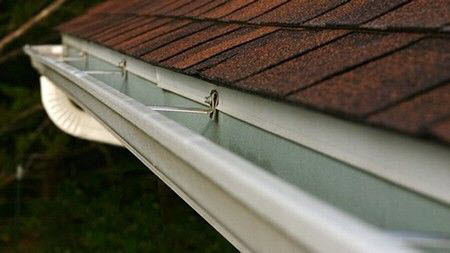 Remove all debris from gutters and downspouts. Leave gutter and downspout debris in bag or container. Inspect gutters, downspouts, roof and fascia for visible damage. 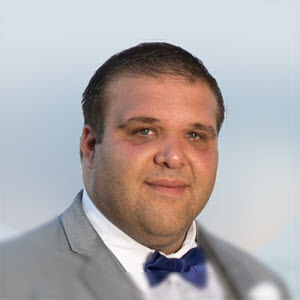 Provide owner with inspection results and recommendations. Rockland County Handyman has the proper set of skills and tools to perform gutter cleaning on any residential property in Ossining. We provide free gutter cleaning and gutter repair estimates and most of the time we can give you a good idea of the costs associated with the service right over the phone. Rockland County Handyman is your number one gutter cleaning and gutter repair service in Ossining for a reason. We focus on providing you with excellent quality work to meet your needs and outstanding customer service to exceed your expectations. — For a clean difference, choose the best!